The true measure of our humanity is what we can do for others. Your donation will impact the lives of more than 67,000 individuals served by The Chicago Lighthouse each year. Learn more about campaigns designed to generate awareness, engage audiences and raise funds for specific groups, causes and events. 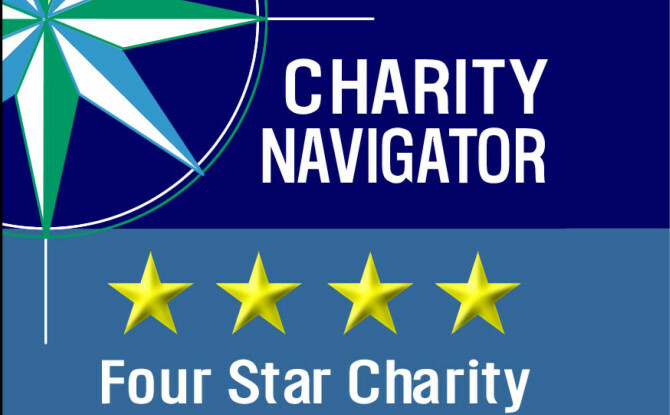 We are proud to hold a four star rating with Charity Navigator, which evaluates charitable organizations across the U.S. based on financial accountability and transparency. With a planned gift, you can help thousands of people served by The Chicago Lighthouse each year while making responsible financial choices for your future. 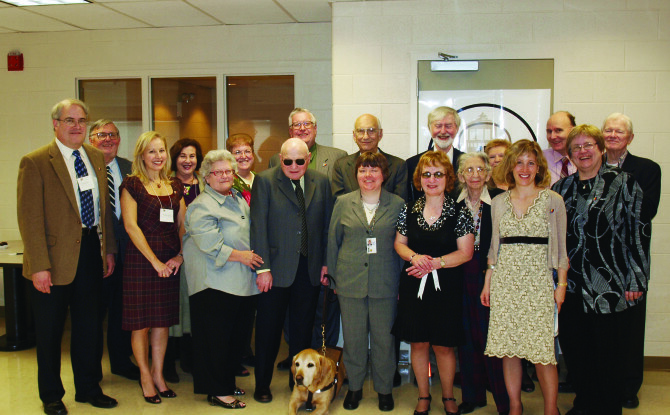 In honor of Mr. Hamill and his lifelong generosity, the Corwith Hamill Society recognizes and honors long-term donors to The Chicago Lighthouse. 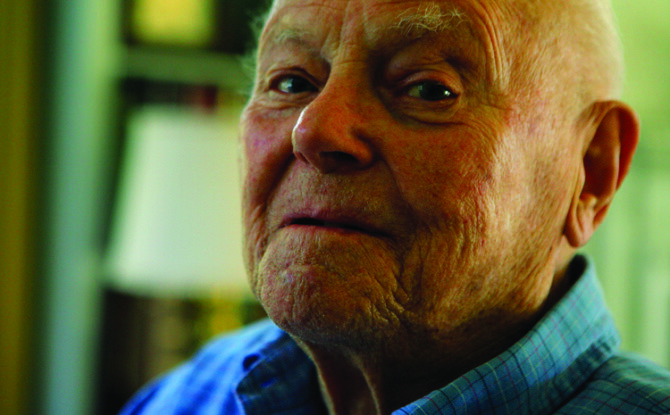 The Samuelson Society, named after former Executive Director Milton J. Samuelson, honors individuals who make planned gifts to The Chicago Lighthouse. We partner with corporations and foundations of all sizes that wish to play a role in achieving our mission.